Looking for an electrician? We’re ready to help. Platinum Electrical & Air was established in Brisbane in 2004 and is quickly becoming recognised as one of the premier Electrical Contracting businesses in South East Queensland. 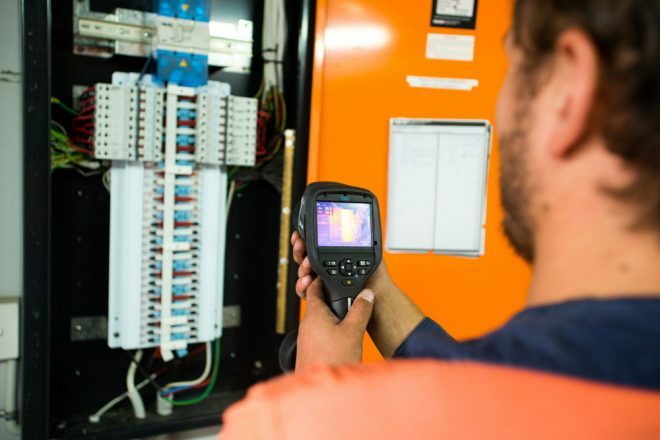 As local Brisbane Electricians, Platinum Electrical & Air has extensive experience in delivering prompt response and resolution times for commercial electrical and domestic electrical services to small, medium and large companies and residential clients throughout Queensland. 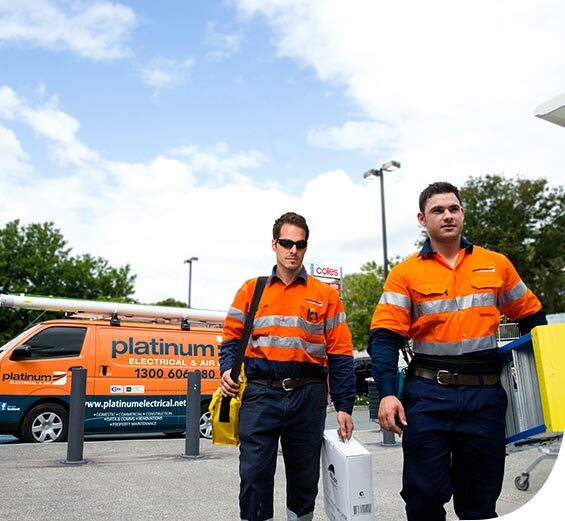 At Platinum Electrician Brisbane, our team of dedicated and committed local Electricians and Apprentices are among the best trades people in Brisbane and are thoroughly trained in all aspects of our business to ensure that attention to detail and extremely high safety standards are a hallmark of every project we undertake. 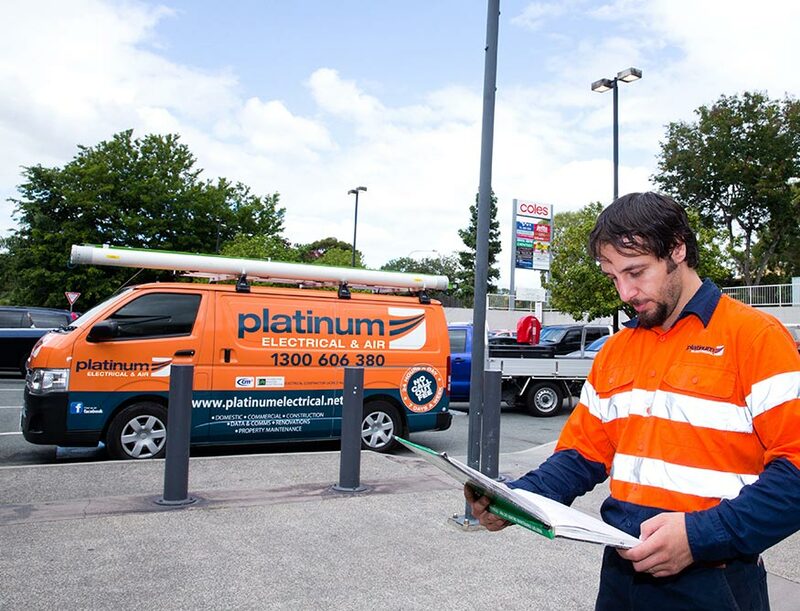 “We first met Platinum Electrical & Air when their representative visited our of ce to welcome us to the area and provided us with a list of..."
“I have had the pleasure in utilising the services offered by Platinum Electrical & Air for all of my clients over the past 5 years. They are..."
“Colin and Cynda Searl, as owners of Active Real Estate in Toowong need good trades to support our property management business and need to rely on our..."
In the middle of a scorching Queensland heat wave, the last thing you want is an air conditioner that isn’t doing its job. You need to keep..."
Storm season in Queensland is no joke. Flash floods, strong winds, and hail can cause major property damage, even death. Water and wind aren’t the only dangers,..."